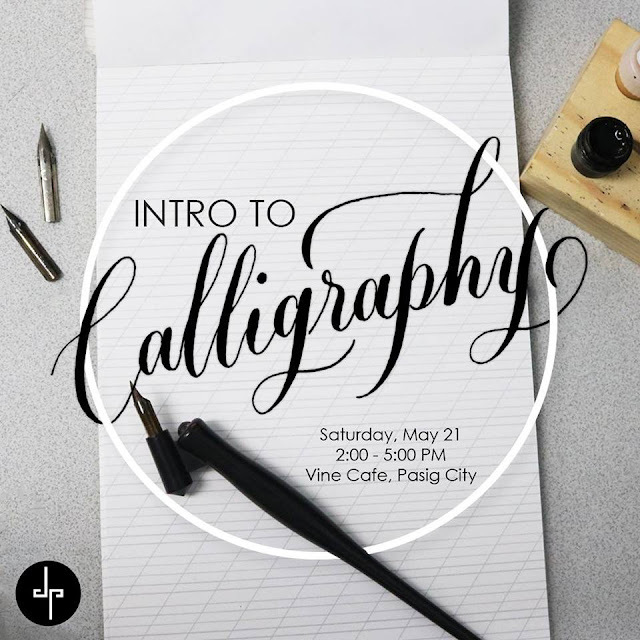 Learn the basics of calligraphy--the basic strokes and the alphabet. You will also be introduced with the tools and how to use them properly. 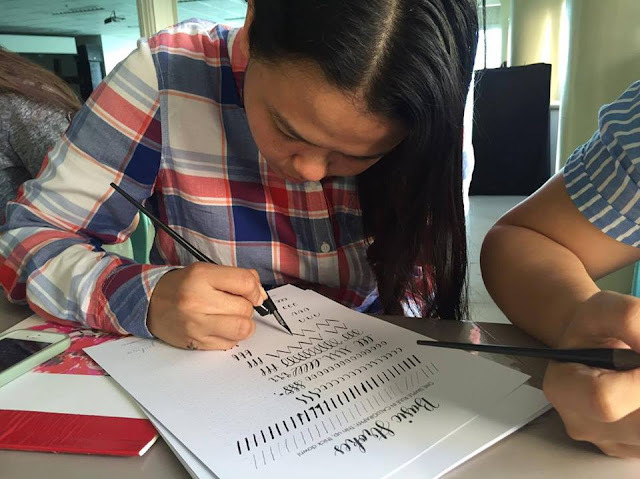 You will learn how to develop your own handwriting by bringing personality into it through calligraphy. With much study and practice, you can use your calligraphy skills in many ways, and even for business! Cool, right? So let's go, sign up and make your summer creative and productive! This workshop will happen on Saturday, May 21, 2016 2:00 - 5:00 PM at Vine Cafe, Pasig City. After you've signed up, you will be receiving an e-mail within 24 hours for the payment details. Check the facebook event for more details and don't forget to follow the artist's (Jane Palma) facebook fan page. SIGN UP NOW! LIMITED SLOTS ONLY! Hi, Ms. Coi! Yes. The participant will be taking home the materials. :) Thanks! Hi, Ms. Ming! 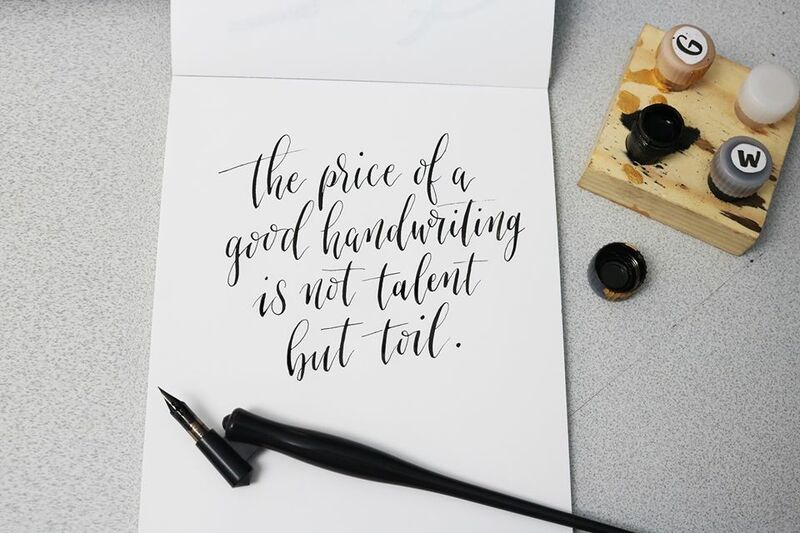 This workshop is perfect for beginnners--with zero experience in calligraphy. Hope to see you! Calligraphy is one of the things that I wanted to learn too! So I could make a handmade card or invitations! I hope I could join. Hi, Charleys! This workshop is perfect for beginners. 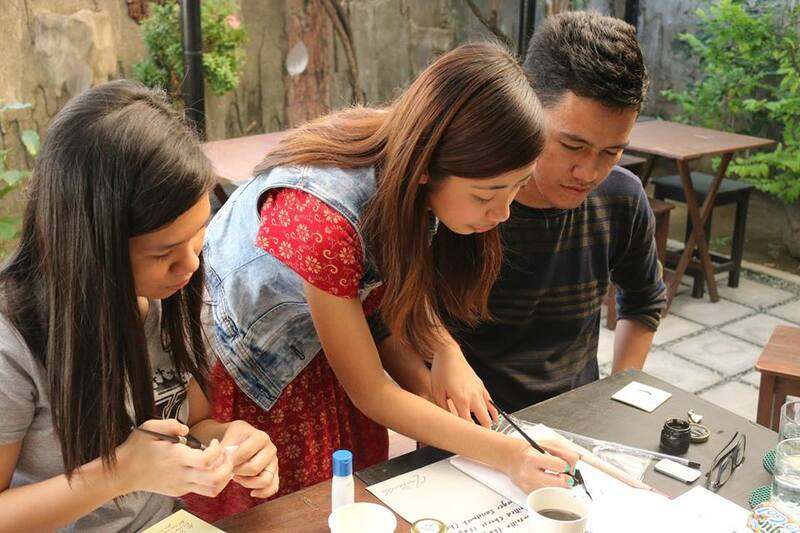 I'm sure your handwriting will greatly improve after this workshop! Hope to see you. Hello! Block your sched now and sign up at the workshop! :) Thank you. Interesting workshop! I haven't tried calligraphy yet, but it's definitely a worthwhile activity. Hi, Ms. Maria! Then now is the time to try it! Please sign up at the link above. Hope to see you! Oh I so miss doing this! I had been doing calligraphy before but haven't done it for a very long time already. I hope I could attend a calligraphy workshop like you. Hi, Kareen! Please do. :) You can sign up at the link above. Thank you! I've been wanting to enroll in a calligraphy class for so long! I just haven't been able to find the time. So, meanwhile I've been stalking calligraphers on IG. Haha! Hi, Ms. Janice! Now is the time! :) Treat yourself with something new. Sign up at the link above. Thank you! Thank you, Ms. Edel! Hope to see your daughter at the workshop! I tried a session just this week and it was fun. I don't have the tools yet to practice though. Hay. Hello! Hope to see you at the workshop! You can sign up at the link above. I love calligraphy! 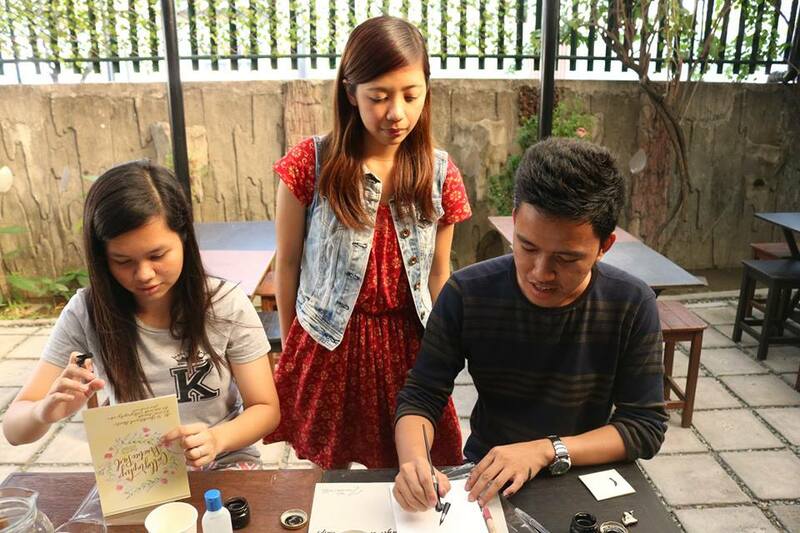 I'm not as good as the professionals yet -- I only practice on my own -- so I would love to join a workshop, too! Hi, Marie! Please do. :) Sign up on the link above. Thank you! I've always been interested in calligraphy. My handwriting has gotten pretty bad. Hi, Louisa! Then this is perfect for you. Hope to see you at the workshop! Wow I always wanted to learn calligraphy. Kaya lang ang layo ng Pasig. Do they give workshops in other areas too? I think anyone can create modern calligraphy. Even if you think your handwriting is horrible. I personally like it on wedding invitations provided you write with a dip pen. I love modern calligraphy because it blatantly ignores traditional rules and celebrates personality.